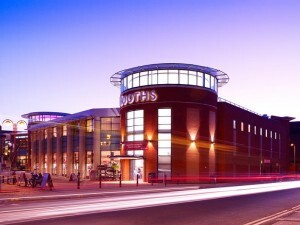 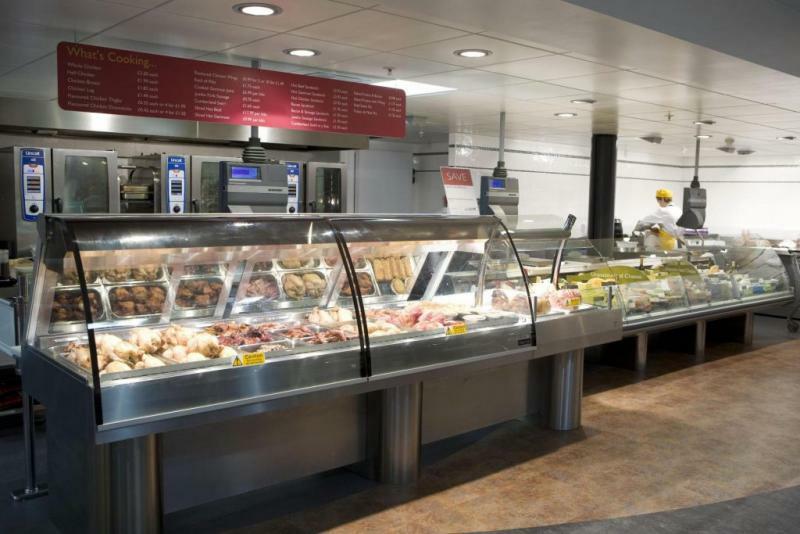 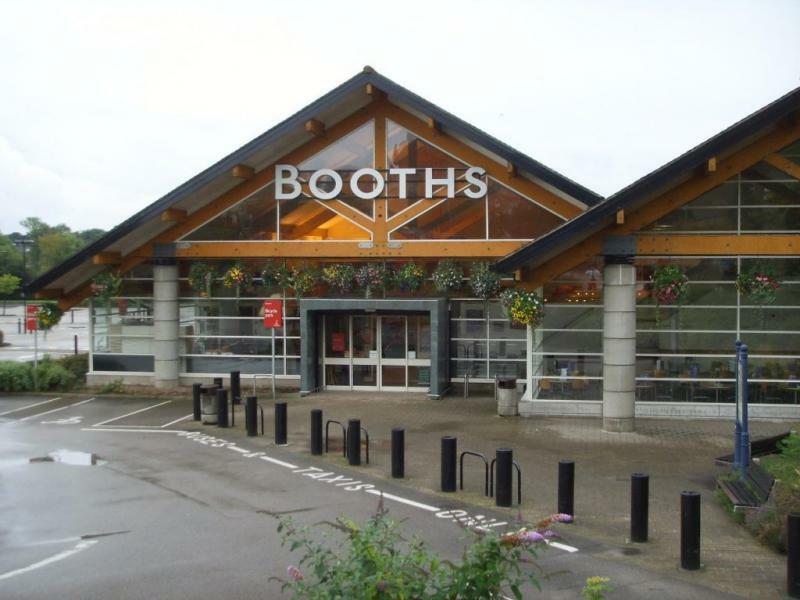 Booths has 28 stores located throughout the North of England. 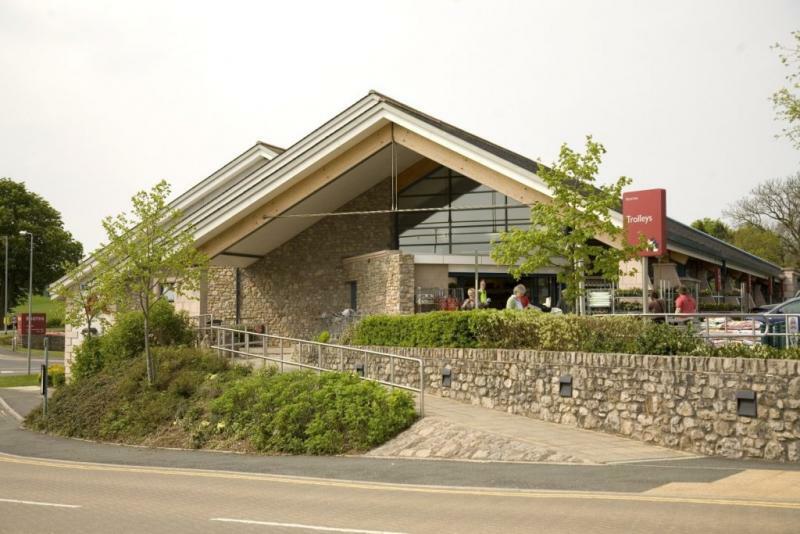 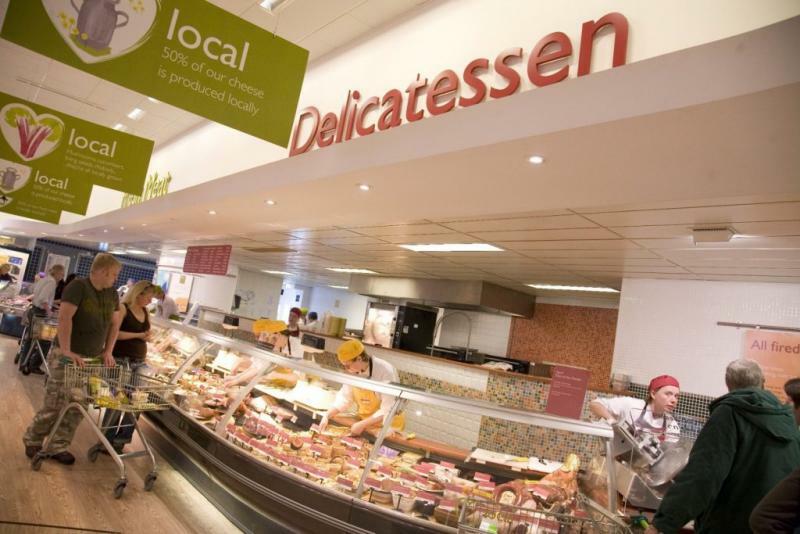 The sizes of our stores vary but generally, at between 18,000 and 25,000 square feet, they’re considered medium-sized supermarkets. 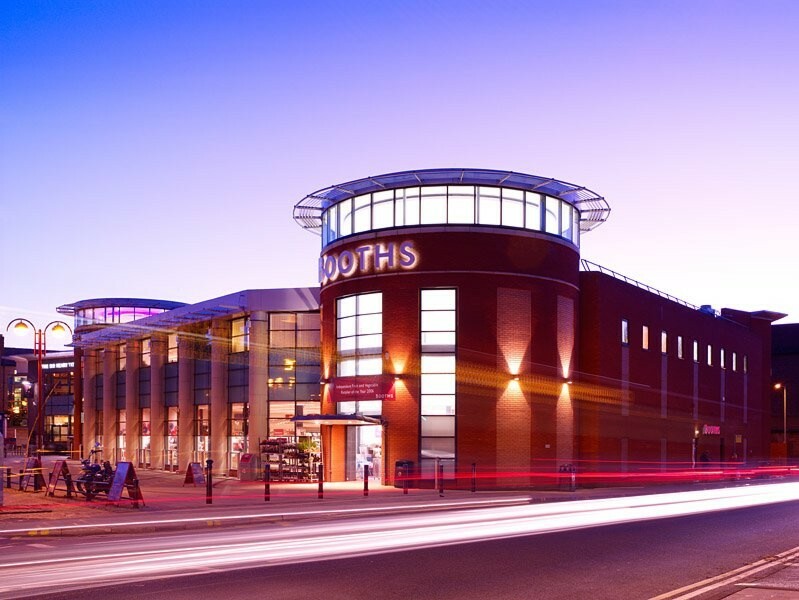 Each store has its own unique identity, reflecting the landscape of its location; but despite the environmental differences between stores, the Booths brand remains universally committed to offering our customers a first class shopping experience. 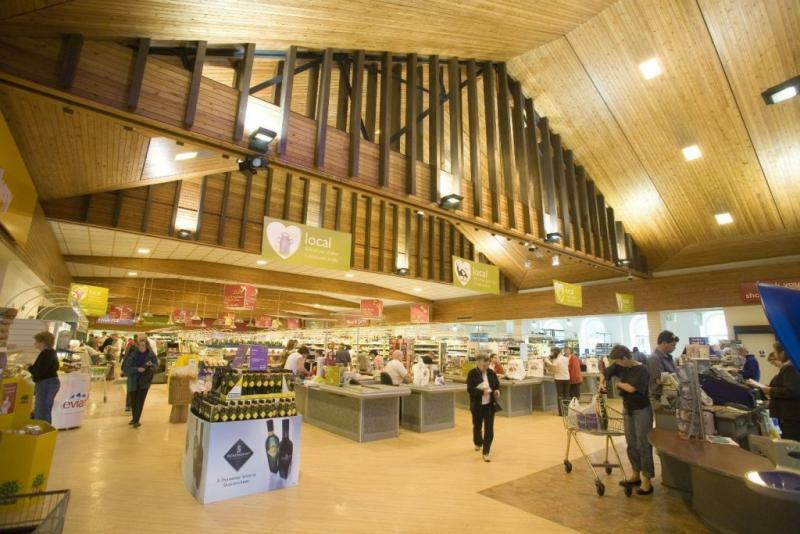 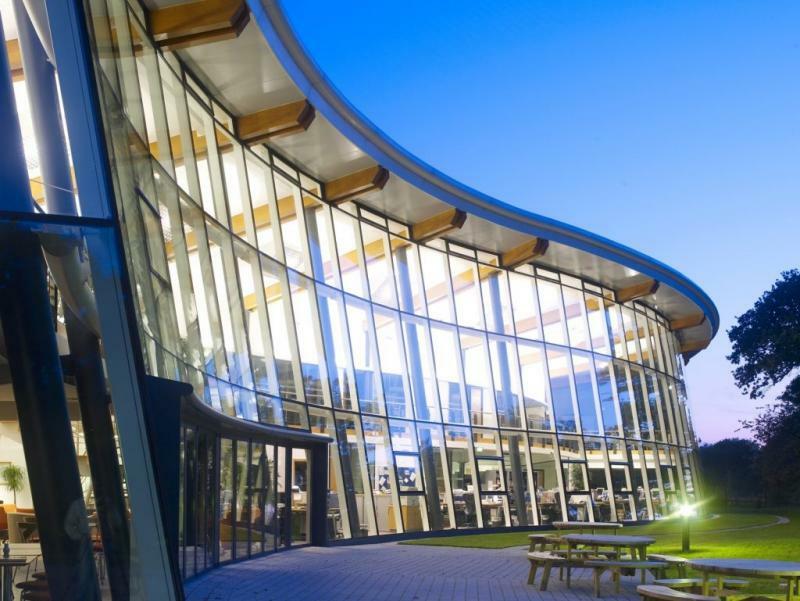 We consider our staff to be our best asset, and they are given extensive product training to help deliver a friendly and informed shopping experience. 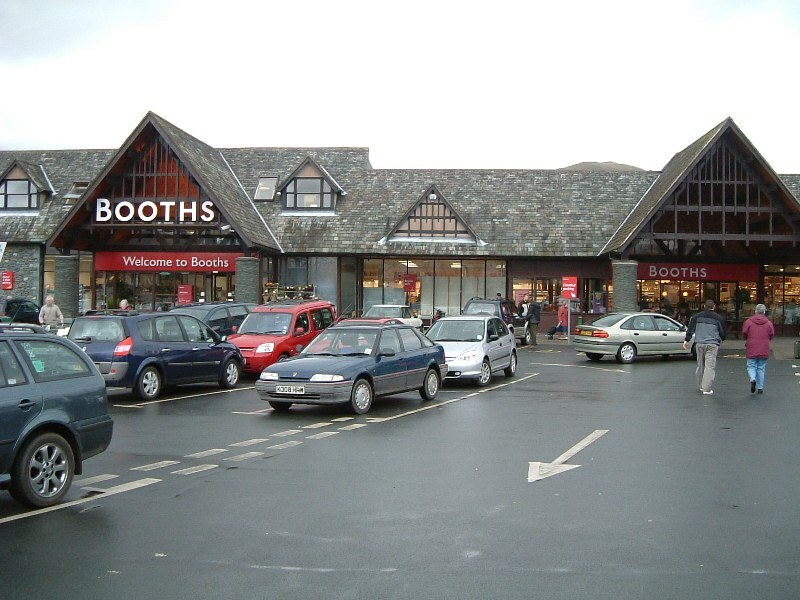 Importantly, Booths remains a family owned and run business, with 5th generation Edwin Booth, the current Chairman. 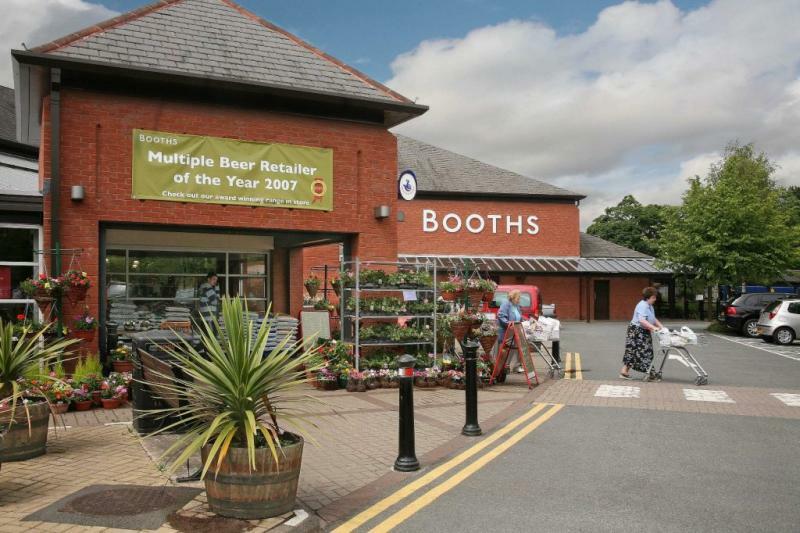 The remainder of the Booths board consists of experienced directors with long standing industry expertise.